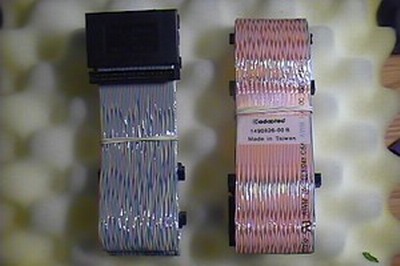 "Your trusted online source for SCSI and other PC goodies!" New Working System Pull. Like new. Tested in perfect working condition. 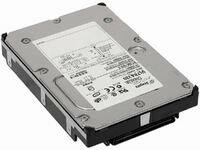 PM2865U3 features a 64-bit 80 MIPs microprocessor with optional Battery Backup Module (BBM). Supports advanced RAID features such as OCE. RAID 0, 1, 0/1, 5, 0/5, JBOD. 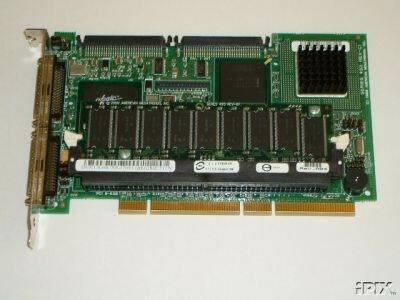 32 MB of socketed SDRAM cache memory (expandable to 128MB). 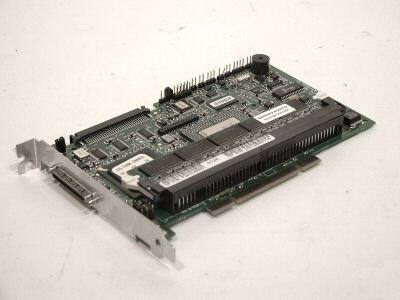 It's actually a 64-bit PCI card, but will be backward compatible to 32-bit PCI and work just fine. Full OS support, including Win 95/98, Win NT/2000, Linux, NetWare, Unix and more. Ideal for Workgroup and Departmental Servers. 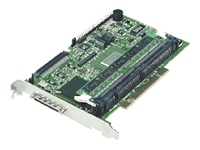 AcceleRAID 170LP is an entry-level, single channel PCI to Ultra 160 SCSI RAID controller. Bringing the performance and fault tolerance of RAID to workstations and entry-level servers, AcceleRAID 170LP is a low profile alternative that is ideal for rackmount servers and e-business applications. Copyright ©2003-2009(GOLDWEI CORP., All rights reserved. All prices and specifications are subject to change without notice. JJWEI.com (GOLDWEI CORP) is not responsible for typographical errors. All typographical errors are subject to correction.